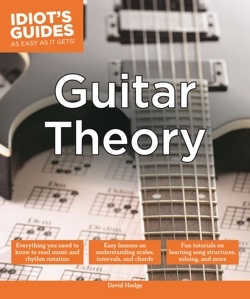 Music theory is often considered a difficult subject. 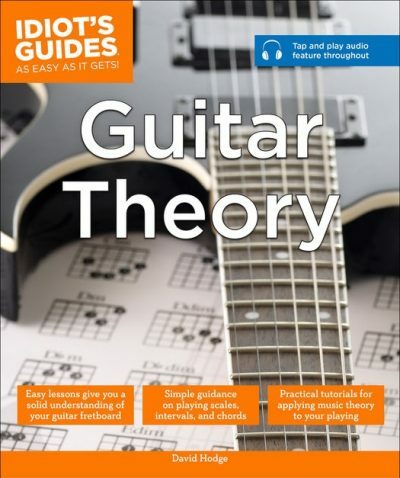 “Idiot’s Guides: Guitar Theory” breaks down music theory for guitar and other fretboard instruments in very simple and easy-to-understand lessons. 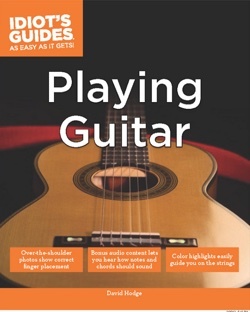 Content includes everything a budding musician needs to know about notes, guitar tablature, rhythm, chords and scales, and more. Where are the free audio files that go with these books? 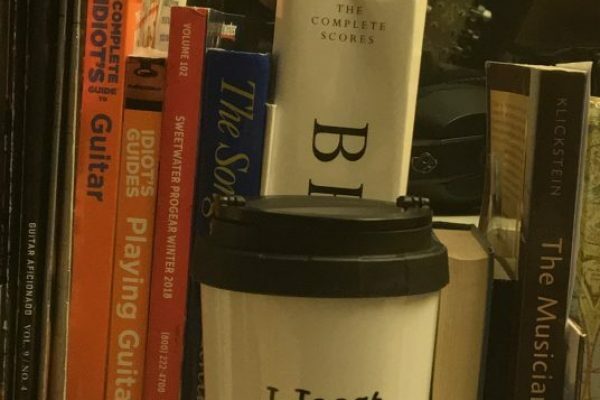 I teach guitar, ukulele, bass, piano and other instruments, as well as songwriting and music theory. I give private lessons at my home in Egremont, Massachusetts and also teach group classes at the Berkshire Community College. 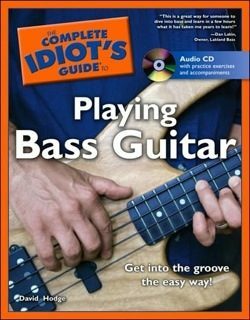 Since November of 1999, I’ve written over a thousand articles, lessons, interviews and reviews for Guitar Noise, one of the Internet’s most highly acclaimed free guitar tutorial websites. 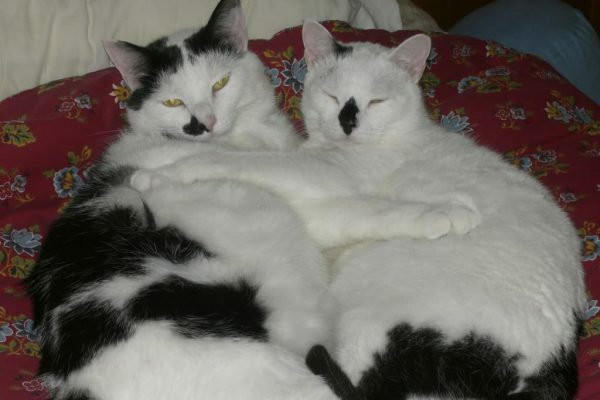 I also serve as the site’s Managing Editor, supervising all content in addition to the continued writing of his own lessons and articles. 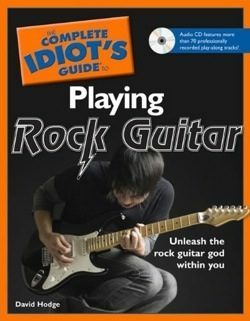 I contribute frequently to Acoustic Guitar Magazine. 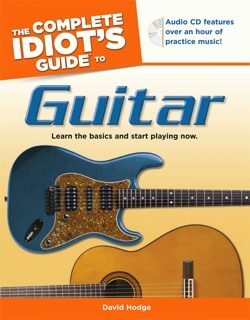 I’m also the author of several Idiot’s Guide to Guitar books (see below). 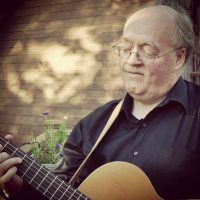 Feel free to drop me an email at dhodgeguitar@aol.com anytime. 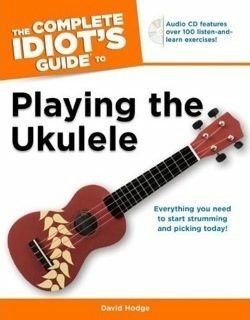 To date I’ve written seven Idiot’s Guide books. 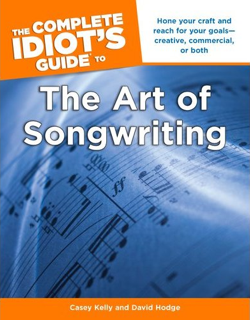 The most recent is Idiot’s Guide: Guitar Theory which came out in 2014.